Tulsa, OK WW/Press/October 29, 2015 –T. Luke Barteaux, Attorney, with Fry & Elder, was selected for inclusion in the forthcoming Top Attorneys of North America 2015-16 edition of The Who’s Who Directories. 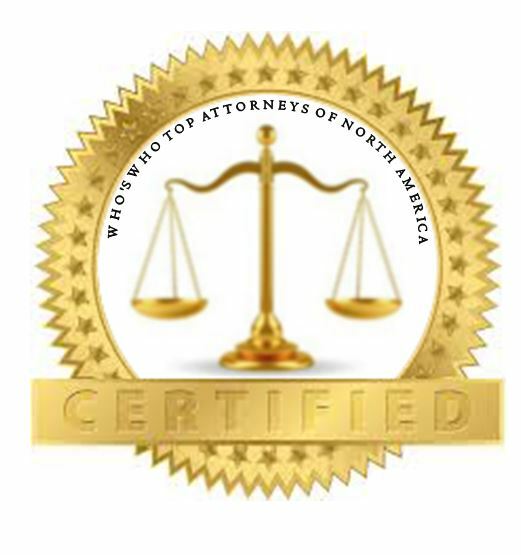 The accomplishments attained by Mr. T. Luke Barteaux, in the field of Legal Services, warrants inclusion into the Top Attorneys of North America. Since 1932, Fry & Elder has been successfully practicing family law. Since then, it has continued to expand over the decades, growing to its present size of 7 trial lawyers with experience, trained support personnel. The firm is a primarily family law firm handling child custody, child support, alimony, paternity, premarital agreements , and grandparents rights, among others. They also handle criminal law, personal injuries, immigration law, probates, and guardianships. 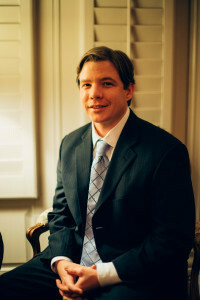 Mr. Barteaux has been with the firm since 2011, and as a practicing attorney since 2012. His areas of practice include divorce/dissolution of marriage, family law litigation, child custody and visitation, modifications, legal separation, child support, alimony, guardianships, collaborative divorce, adoption, juvenile law, and mediation. Mr. Barteaux received his B.A. in Public Affairs and Administration from the University of Oklahoma and his J.D. from the University of Tulsa. He is a member of the First United Methodist Church of Tulsa, American Bar Association, and Tulsa County Bar Association. He was also named a Super Lawyers Rising Star for his work as an Oklahoma family law attorney. 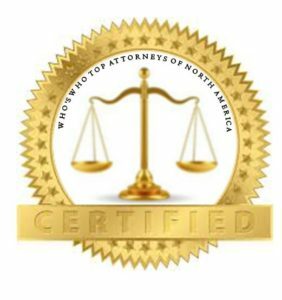 Be the first to comment on "Top Attorney – T. Luke Barteaux"